Edgar lived for more than a year between India and Thailand studying yoga in Rishikesh (with emphasis on Iyengar Yoga), in southern India he studied Ashtanga (in Mysore) and Vini-yoga studies in Tamil Nadu (in Krishnamacharya Yoga Mandiram). Her Thai massage studies started in Auroville in South India and then traveled to Chiang Mai, north of the city of Bangkok in Thailand to study at the Sunshine Massage School under the Asokananda tradition ( www.sunshine-massage- school.com ), and with Pichest Boonthume one of the most recognized masters worldwide in this art. 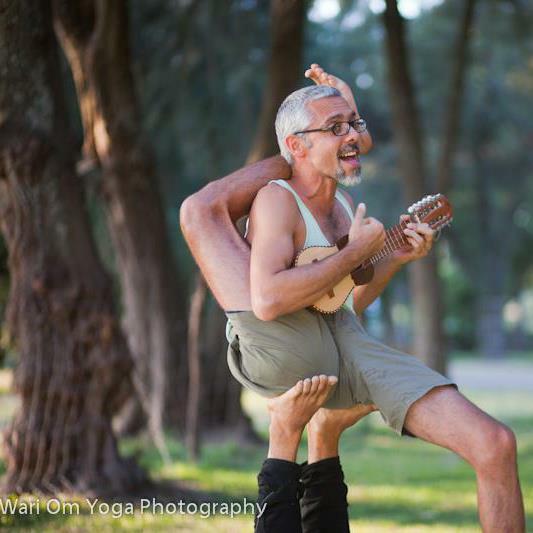 For the past four years he has continued to study and work with Itzhak Helman, his teacher, friend and great inspiration in the work of Thai massage. 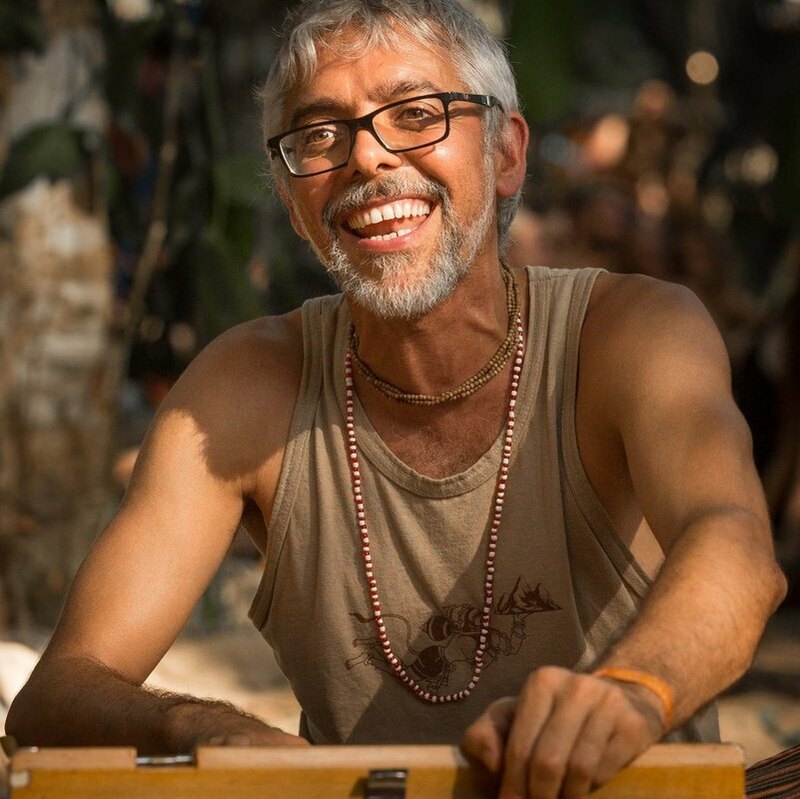 He is currently director of Yoga Mandir, Yoga and Thai Massage School located in San Pedro de Montes de Oca, a school specialized in training yoga instructors in levels of 300 and 400 hours, and also training therapists in the tradition of Thai Massage. She is a founding member of the Costa Rican Association of Yoga Teachers ( www.asoyogacr.org ), which was held from 2010 to 2012, which seeks to integrate yoga teachers in the country, as well as expanding the scope of yoga in our society and make this practice more accessible to as many people as possible.